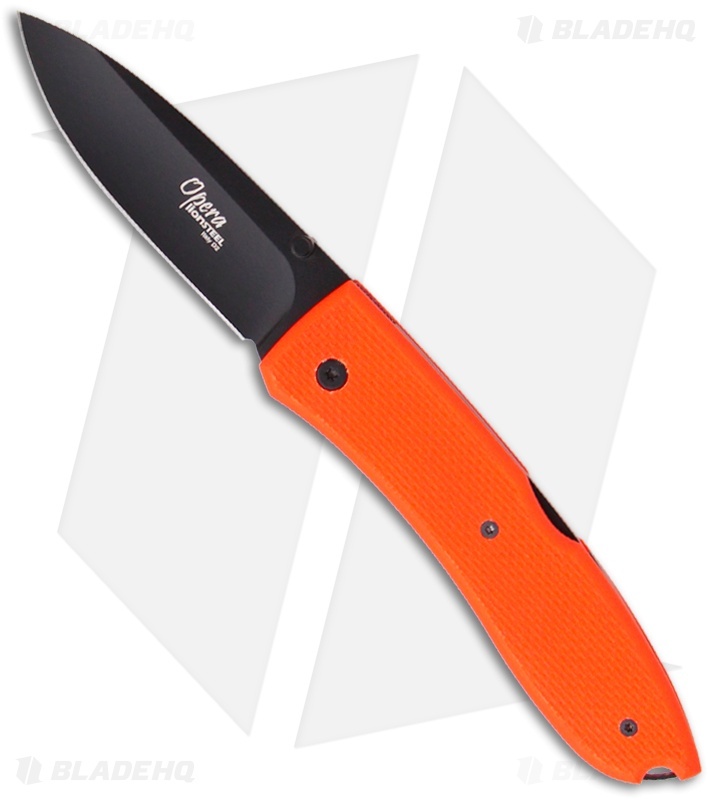 The Big Opera G10 is a welcome addition to LionSteel's Opera line of knives. 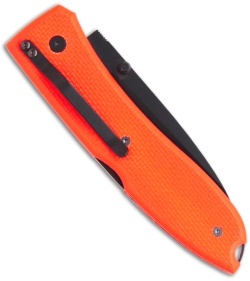 It features an ambidextrous thumb stud for one-hand opening and a tip-down carry pocket clip. This Big Opera has orange G10 scales over the black finished liners and lock-back. The blade is D2 tool steel with a tactical black finish.